How can young Black filmmakers get off this treadmill and onto a path to productive creativity, autonomy, and success? Find out how with filmmaker and entrepreneur Daniel Alexander who brings his ten-year industry experience and his insight as a manager of Punch Records’ BACK IN programme. Back In is a six-month artist development scheme for early career filmmakers from BME backgrounds. Statistically speaking, the Black British filmmaker doesn’t exist (Creative Skillset, 2016). 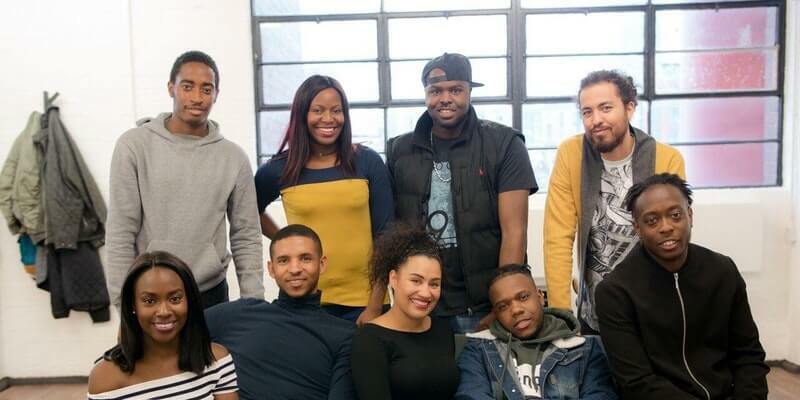 The truth is this: across the UK there are thousands of British Black and Minority Ethnic (BME) film graduates and self-taught independents running flat-out on a daily treadmill of low-budget music videos and no-budget YouTube promotions. Meet Daniel Alexander and find out about his journey and join in the panel discussion on Monday 20 November 2017 from 5pm – 7.30pm. The event is free, register for it here.